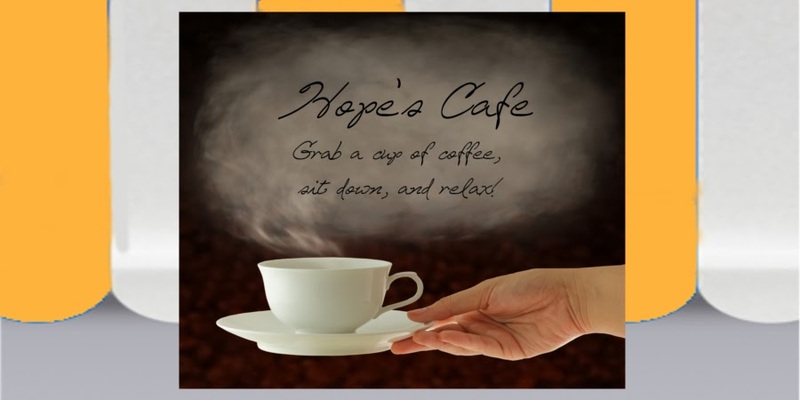 Hope's Cafe: Get Back-To-School Cards from Greeting Card Universe! R&G! Get Back-To-School Cards from Greeting Card Universe! R&G! It seems like summer has literally flown by this year, and we're already preparing for the kids to head back to school soon. Buying the necessary supplies, outfits, study books...the list is seemingly endless. In the middle of the rush, though, why not get a back-to-school card for your child? Whether they're headed out of town (or state) to college, preparing for their first day of school, or just going back to the local school, any child would appreciate a card. I was given the opportunity to pick a couple cards from Greeting Card Universe for review, and they have a great selection for a variety of events and occasions! I chose a really cute card for M as she is headed back to school later this month. I love that there are cards for all ages, from college students to kindergartners. The best aspect of Greeting Card Universe, though, is that you can personalize any card absolutely free! I added a few lines of a personal note to M, and changed the font and color to her likes. Then, I was able to add a picture of some summer fun on the left side of the card. This is so neat! M is going to love her card on her first day back at school! For my second card, I chose a birthday card for my Mom; since her birthday is next month. Again, I was able to add a personal note, and a picture of my Mom and I we took on a trip recently. I will definitely be using Greeting Card Universe in the future. With most of the cards only $3.00, and $1.00 shipping that's the price you pay at Wal-Mart. And you can personalize the cards for free at GCU! 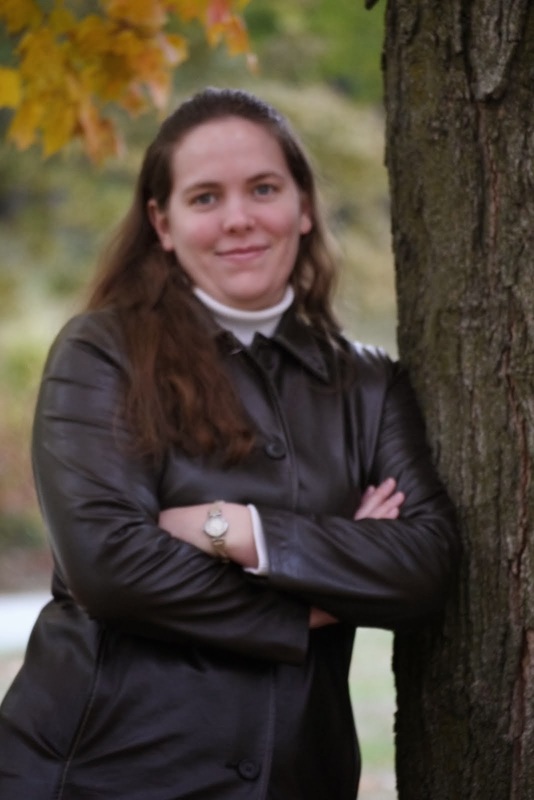 One of my readers will receive a gift code good for 2 Cards and free shipping at Greeting Card Universe!! Go to Greeting Card Universe and tell me a card you would get of you won! 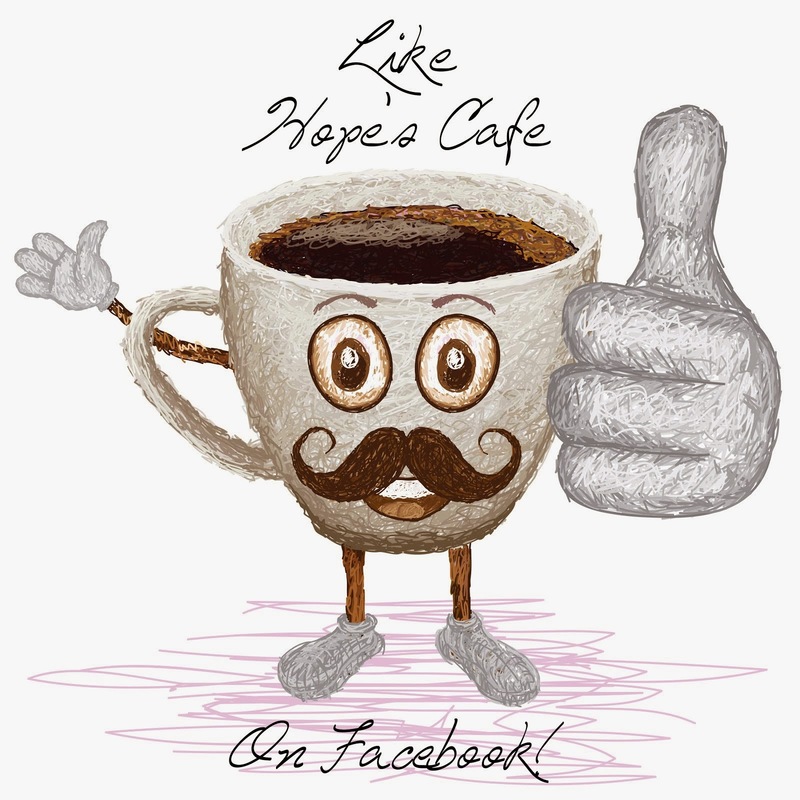 2 entries-"Like" Greeting Card Universe on Facebook and tell them you entered the giveaway on Hope's Cafe! 1 entry-Follow Greeting Card Universe on Twitter! , August 19, 2011, at 11:59 p.m. Please leave a valid email address in each comment, as this is how the winner will be notified. Winner will have 48 hours to respond, or another winner will be chosen. Giveaway open to US residents only. Disclaimer: I was not monetarily compensated in any way for this post. All thoughts and opinions are mine. All quotes taken from the Greeting Card Universe website. I like the orange cat eyes greeting card. I would get one of the Photo Cards. Really nice! Please enter me. Thanks! I would get this card for my mom, who knits. commented on Gallery Direct review. commented on Teton backpack review.